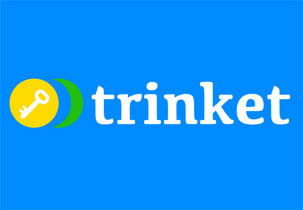 Trinket is a platform for educators to create, share, collaborate and get feedback on their course materials. The goal of our technology is to connect great Coursemakers with each other to create great materials and thus teach better courses. As similar platforms operate in software development, they hope to use that model inside the teaching market. In essence, Trinket seeks to ignite viral teaching.